I feel it's safe to say that everyone in Boston is fed up with the massive amounts of snow and the constant headaches that comes with it. You know, the mad dash to the already chaotic grocery store to stock up on food like the world is ending, fighting your way to through the wine shop to grab a bottle of liquid bliss to numb the bitter cold...oh and the icing on the cake of digging your car out under five feet of snow only to lose your spot when you come back, it's no picnic people. While the first snow storm brings a great luxury of being forced indoors to sleep in, watch movies and be unapologetically lazy by blizzard number four winter looses it's luster, especially when you have things to do, people to see and places to go. To help with the brutal winter New England has been having I thought I would create a little post featuring items to create a fun night in for you and your friends, partner in crime or kiddos that would include game night, snacks and an indoor tent inspiration. 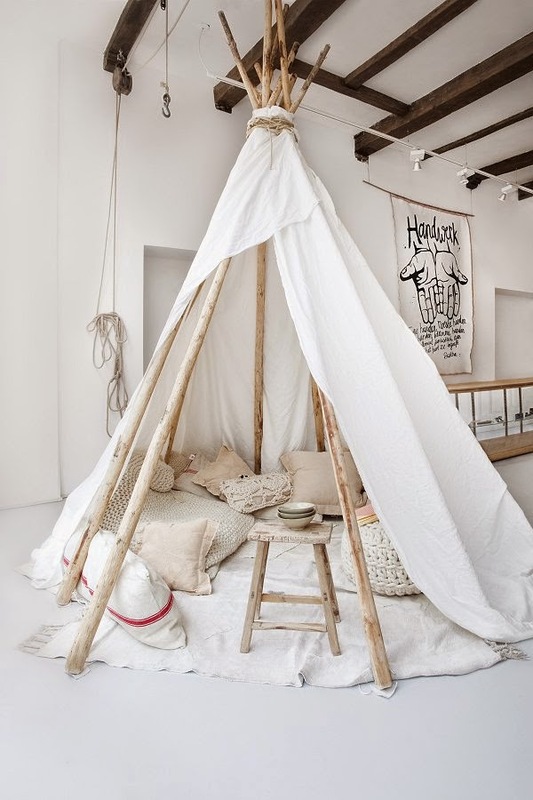 Because let's face it, we are never too old to think an indoor tent is cool. Stay warm everyone!